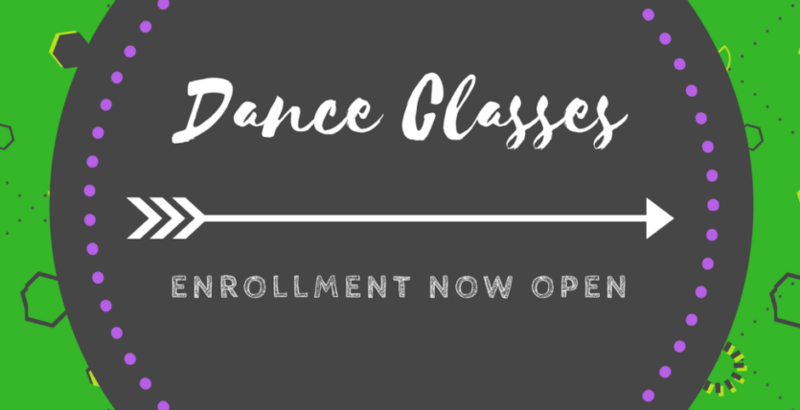 View Dance Class Prices Here for group dance classes. View Dance Class Attire Info. Here for group dance classes. NPAC has a No-Drop policy for any dance season- once a student enrolls in a class, they are in turn committing to the full season. No Drop Dance Season Policy: Students must participate in the entire season for any dance class/es. For example, those who attend class/es in June for our summer season of Dance must be ready to commit to the class/es from June 10-August 10th. TRIALS: FIRST CLASS FREE. Once student tries a class then there will be a $15/charge for any other class they try prior to registering.